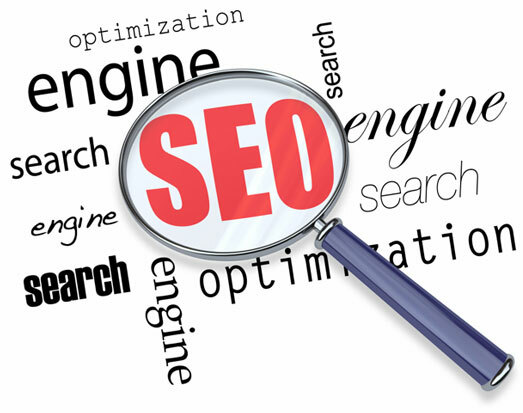 SEO Website Review is done as there is no way to move ahead without knowing what the problems are with your website. Designers and Coders do not do SEO so we find out the problems and fix them. Congratulations! You've unlocked a secret level. As a bonus you get a 5% discount, but keep it on the down low! Keyword research for best 200 keywords based on Area / Market to target (country/location). Manual selection of 25 keywords for SEO project (we will be optimizing for 25 keywords in 1 year).